Duration: 30 min of presentation and 15 min of open questions. The vibro-acoustic diagnostic for OLTCs is a relatively new technology whose early development started about 15 years ago. It allows the execution of ONLINE and OFFLINE tests on any kind of tap changer and the prioritization of maintenance interventions thanks to its predictive approach, which consists in the analysis of the OLTC’s behavior over time (trending). Why / How / When to use the vibro-acoustic method? Example of failures: wear of contacts, asynchronism, arcing contacts, etc. This seminar will benefit a wide variety of organizations in the electric power and energy industries which will gain valuable insights into the vibro-acoustic method. Mechanical problems are the cause of 40% of major failures in breakers. 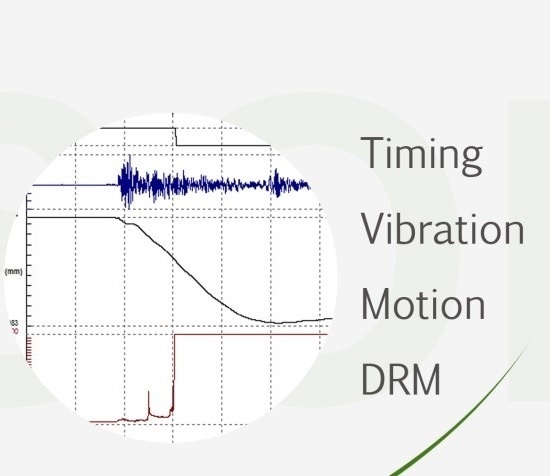 Classical tests such as timing (or synchronization), motion (or displacement) and dynamic/static resistance of the contacts are often unable to detect this kind of problem. Vibro-acoustic method can, and this is the main contribution along with the possibility of performing online timing tests. What is the contribution compared to classical tests? Example of failures in breakers: mechanical parts mounted in reverse, asynchronism (online and offline), bad adjustments. Other applications: OLTC, voltage regulators and compressors. This seminar will benefit a wide variety of organizations in the electric power, and energy industries which will gain valuable insights into the vibro-acoustic method. Duration: 15 min of presentation and 15 min of open questions. Reclosers are small protection devices installed on distribution lines. Their control cabinets are programmed to react in certain ways according to specific protection curves. The GEN-X testers have been designed to simulate the mechanical part of the recloser (through internal auxiliary contacts) and verify the functioning of the control cabinet through injection of current and voltage. Why / How / When to use the GEN-X? Main features of the software and contribution compared to classical equipments (Excel report). Example of failures in reclosers: wrong reaction times on a Phase, wrong reaction time on the Ground. Zensol puts its experience at your service and can support you with your preventive maintenance plan. For your peace of mind, let us handle your OLTC ! 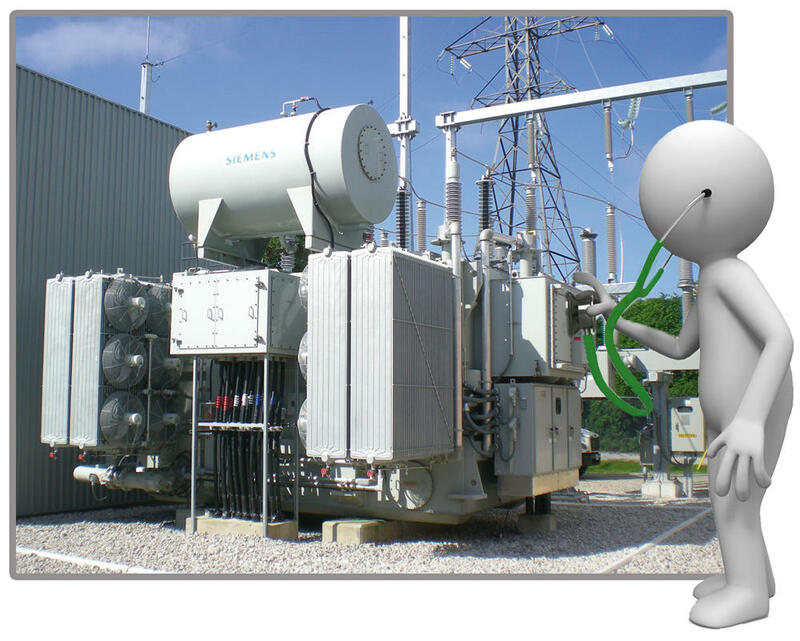 With our TAP-4, Zensol will perform the tests yearly and provide you with a complete report per Transformer. You already performed a vibro-acoustic test with the TAP-4 on your OLTCs and you want us to analyze the results ? You can rely on our solid experience in the vibro-acoustic field! You wish to become a master in the analysis of vibro-acoustic signals recorded with the TAP-4? Zensol will help you to become one! For your peace of mind, let us handle your Breaker! With our CBV, Zensol will perform the tests and provide you with a complete report. You already performed a vibro-acoustic test with the CBV on your BREAKERS and you want us to analyze the results? You can rely on our solid experience in the vibro-acoustic field! You wish to become master in the analysis of vibro-acoustic signals recorded by the CBV? Zensol will help you to become one! In order to better serve you, Zensol has put together the 5 main reasons why calibration is of high importance for your instruments. Quality policies require it from us, government agencies regulate us on it, and international standardization bodies supervise us on how we accomplish it. Do you want to take measurements or estimates? Electronic components naturally drift over time, which can lead to uncertainties in your measurements. Calibrating your instrument, prevents it. Can you afford to show inaccurate measurements on your products? A. False Passes – Inaccurate measurements reveal a bad unit passing a test. A “false pass” can be very dangerous, especially if the product you are testing has the potential to cause damage. B. False Failures – A measurement taken with a non-calibrated and / or inaccurate instrument may cause a test to fail at a good unit. These “false failures” may require more extensive (and expensive) testing and additional commissioning time. Do you meet the standards? Many larger or more regulated industries follow international standards that require calibration. Standards such as ISO 9001, ISO / IEC 17025 dictate why and how to calibrate. Is unplanned downtime due to a non-calibrated instrument expensive? 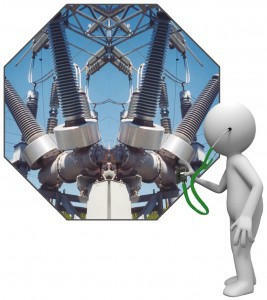 It is important to keep in mind the difference between planned downtime for maintenance and unplanned downtime. Take advantage of the time your instruments are unused to schedule the calibration of your instruments. How do you know that your measurement is accurate? By comparing all measurements to a standard unit, or to the international SI unit system, you can be sure that your measurement is a good measure. It is also important to respect the traceability of your calibration by reference to an uninterrupted and documented calibration chain. Calibration is clearly an important part of proper maintenance of your measuring instruments. By regularly calibrating, you can save time and money and make sure you meet all the requirements of your profession.